PLEGA Mattresses are unique as they are specifically designed to adjust. The objective was to create a mattress with the dimensions and materials that are conducive to bending and therefore achieving the most comfortable, curved sleeping positions. They needed to be durable in order to deal with the rigours of movement over time, as well as correctly quilted so as to minimise any extensive bunching of materials. 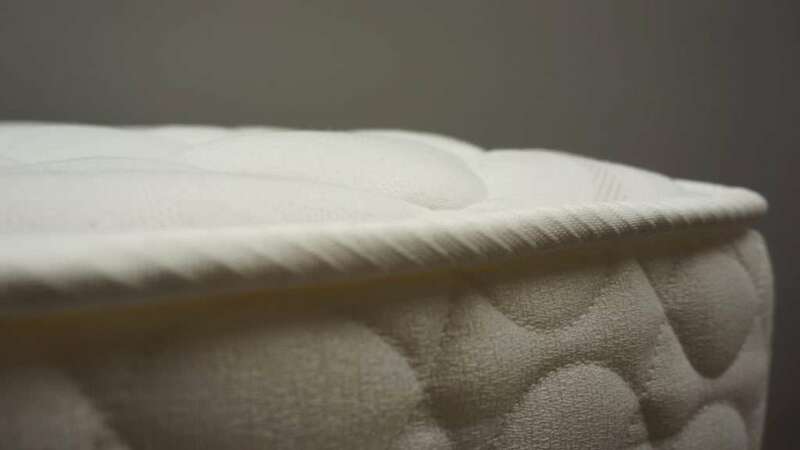 They contour with the bend of the electric base and the sleep surfaces are double sided, which makes the structure of our mattress completely different to that of a conventional mattress. PLEGA Mattresses are designed to reduce muscle and joint pressure. We recommend Inner Spring or Latex Mattresses to fully complement your investment in luxury and everyday functionality that only comes with a PLEGA Bed. Do you have an old mattress? Dust mites are a major cause of asthma and allergies, click here for more info.